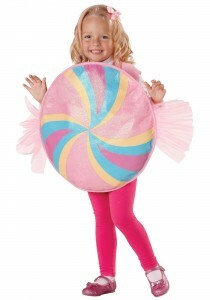 Look sweet and adorable by adding the sweet lollies to your costume. 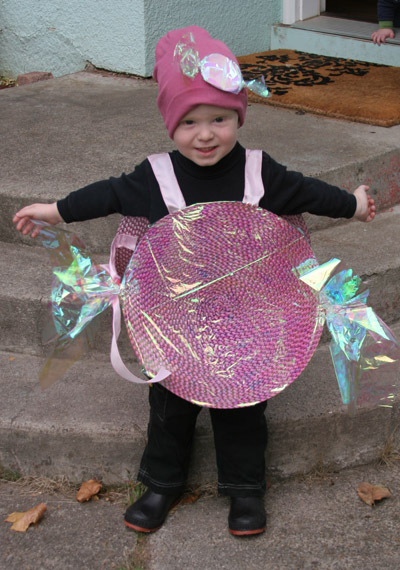 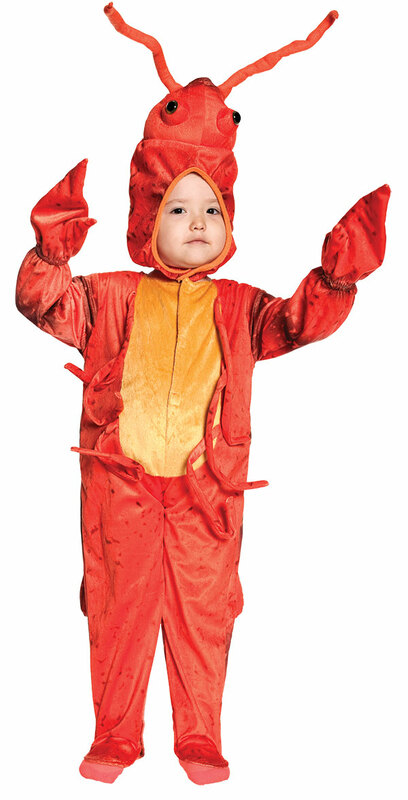 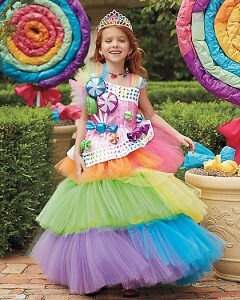 Your little girl can dress up in creative candy attire for Christmas. A multi-colored gown with artificial candies embedded all over along with a crown or a casual printed tutu frock with a matching wig will make her look charming. 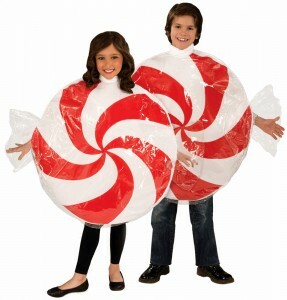 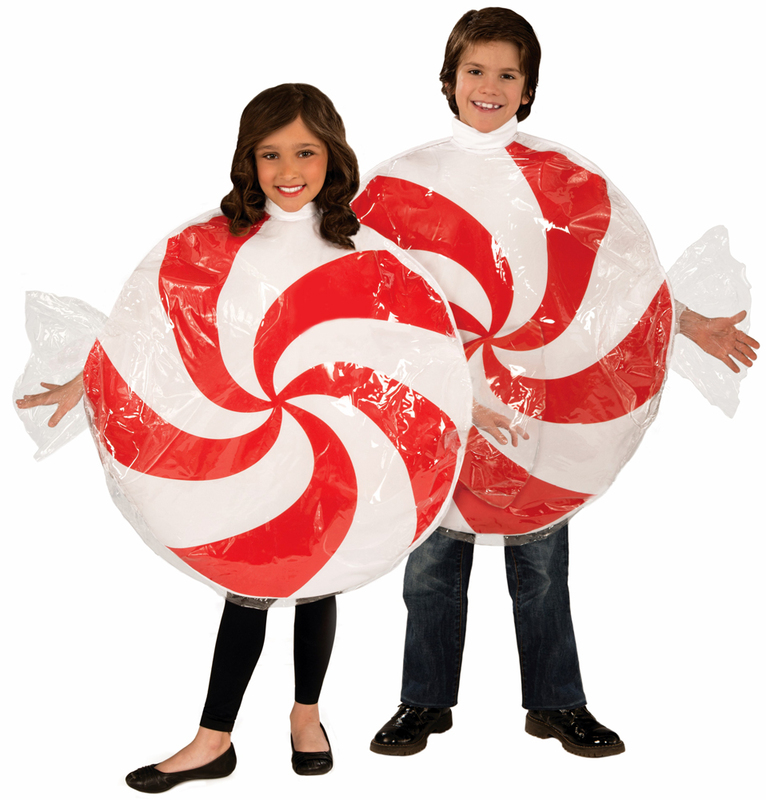 Posing with a candy in their hand or designing the entire outfit modeled on a candy is also a good choice. 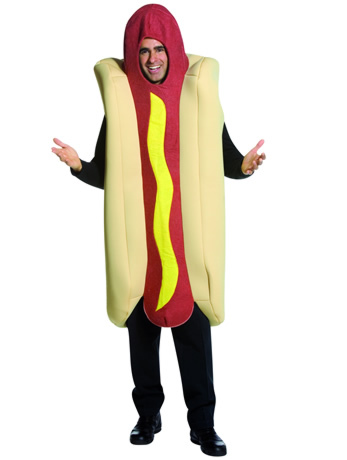 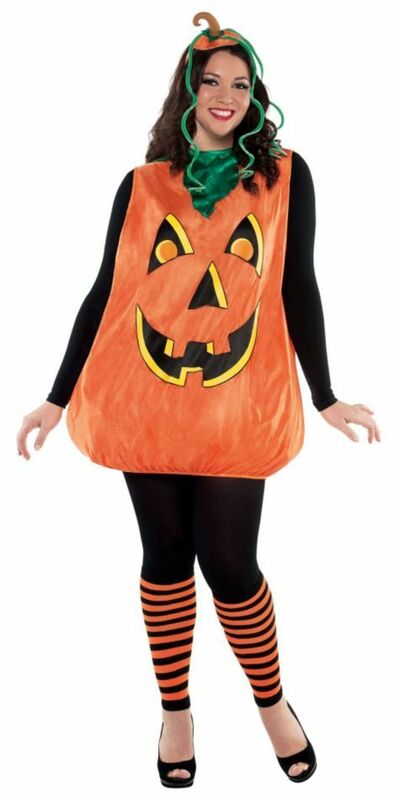 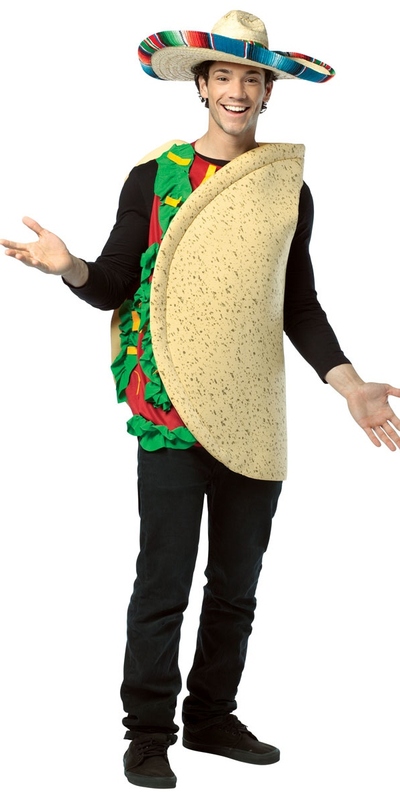 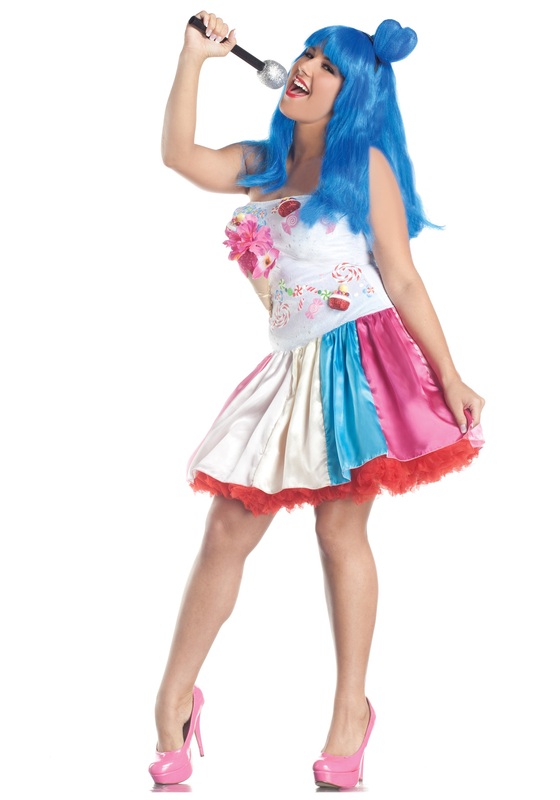 Women may also use this theme for Halloween parties. 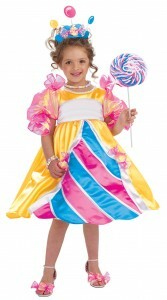 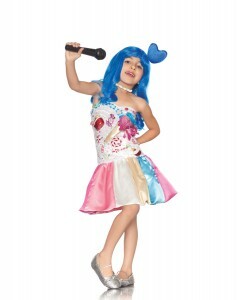 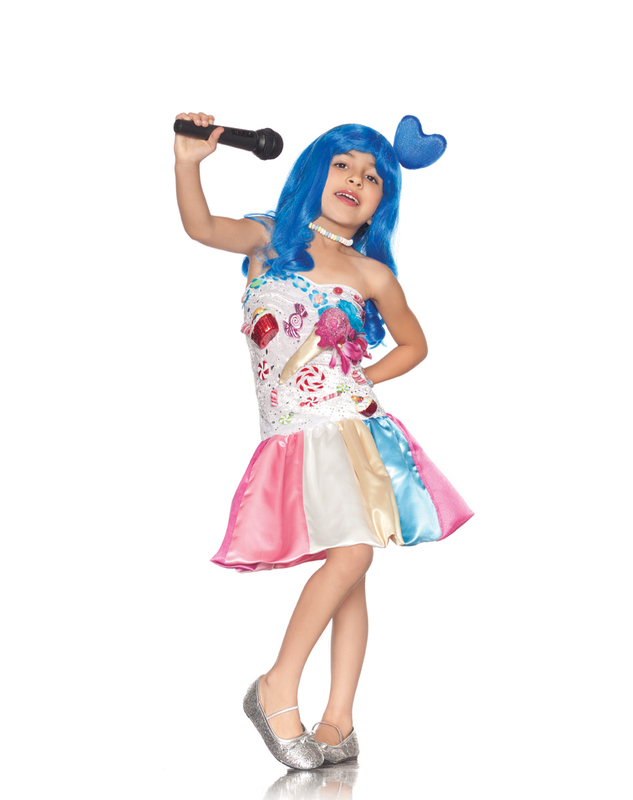 A sleeveless or off-shouldered frilled tutu skirt with white stockings and a matching wig forms a perfect attire.